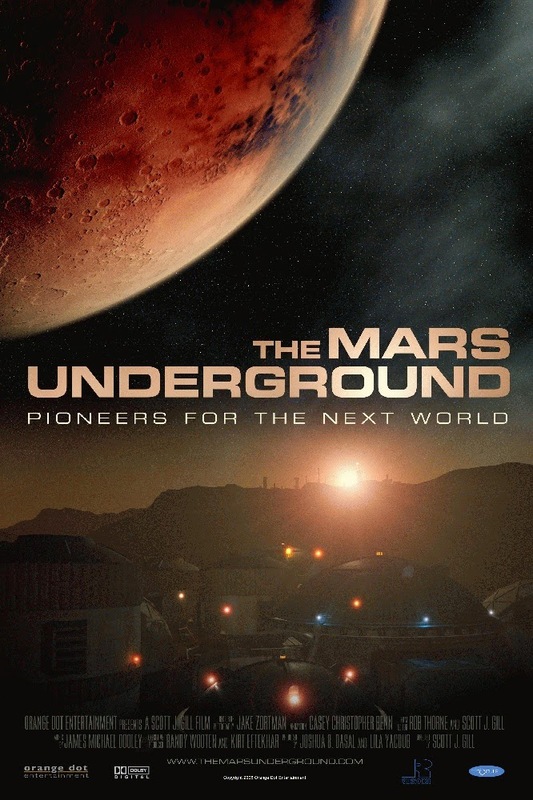 The Mars Underground is a documentary about the dream to get to Mars.. about the disappointment of "space era" kids/youth for NASA not going further after the human landing on Moon on 1969. 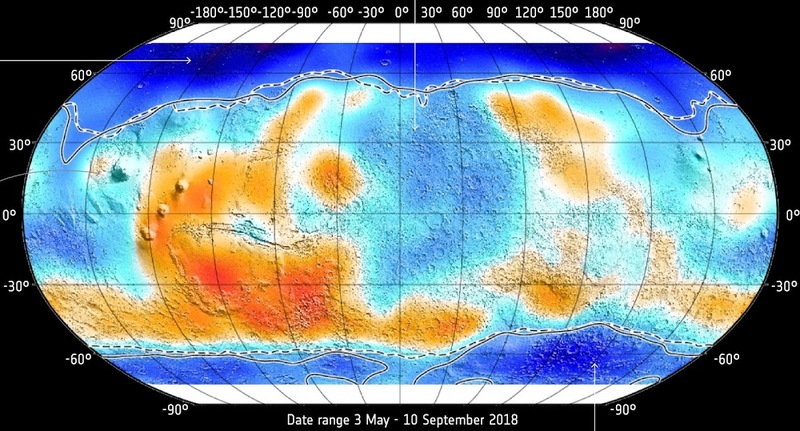 One of such kids was visionary rocket scientist, the president of The Mars Society Robert Zubrin who with his team has developed his own plan for getting humans to Mars and back - Mars Direct (with updated mission architecture called "Mars Semi-Direct"). They are confident the mission could be carried out in a decade if only NASA would dare to try. It would be the first step for colonizing Mars and thereby making humanity a multi-planet civilization. As the documentary was released in May, 2007 it doesn't cover the more recent plans for Mars colonization/exploration by SpaceX.